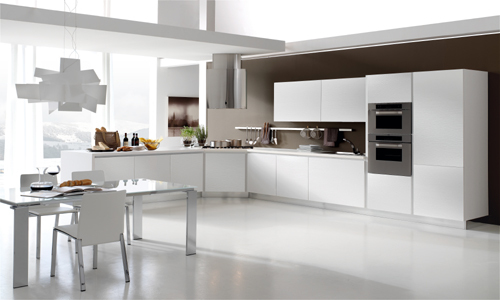 A Modern kitchen design is widely known for its usefulness. 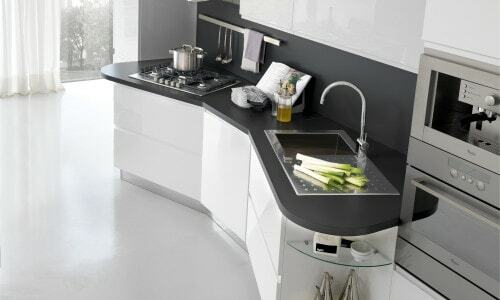 This look will not only impress your friends and family, but your new state-of-the-art kitchen will also be exclusively designed to suit your requests, needs and budget. It will not only work for you, but will also make you proud. 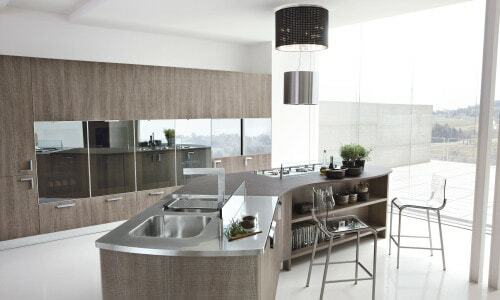 Rest assured that your kitchen will be designed just how you want it. 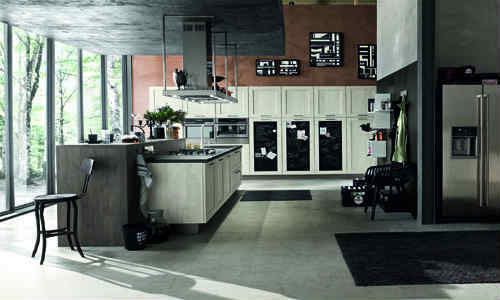 After all, the kitchen is often the heart of the home that gets the most use. 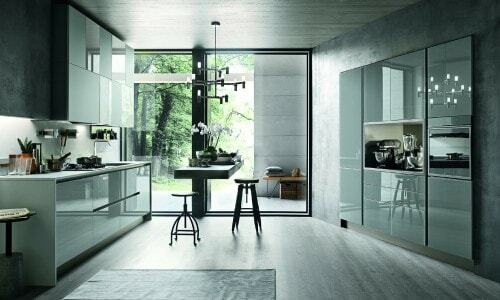 A Modern Kitchen Design is known for its spaciousness, sleekness and efficiency. 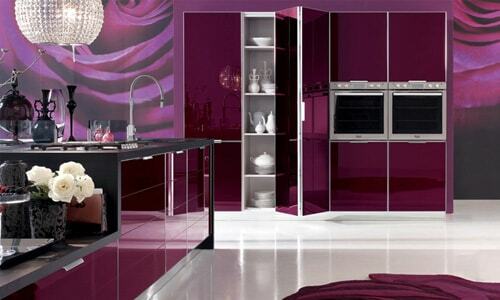 It is designed to provide maximum convenience as well as a striking visual appeal. 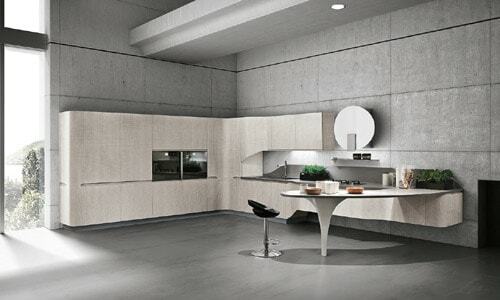 At Eurolife, we place great emphasis on lighting. 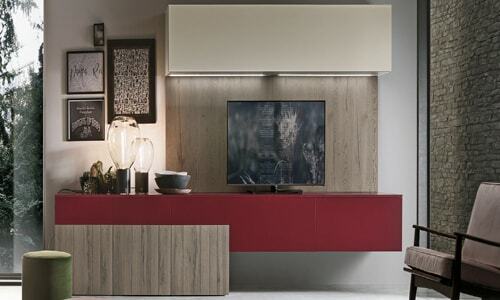 From recessed ceilings to over- cabinet and under-cabinet lights. Halogen lights provide the clearest and most attractive lighting. A bit of Silk, cheesecloth or other fabrics will also work well with this style. 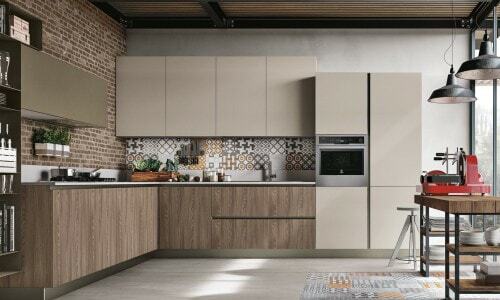 Eurolife has been the leading provider of Italian designed and made modern kitchens in Sydney since 1999. 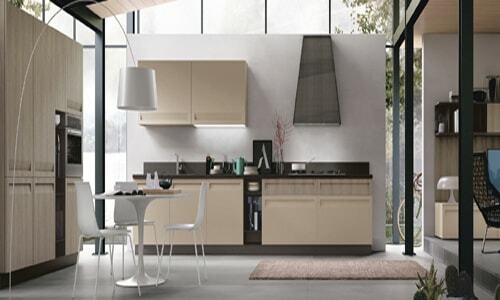 Our modern kitchen designs are created by some of the most renowned Italian brand names around such as Stosa Cucine. 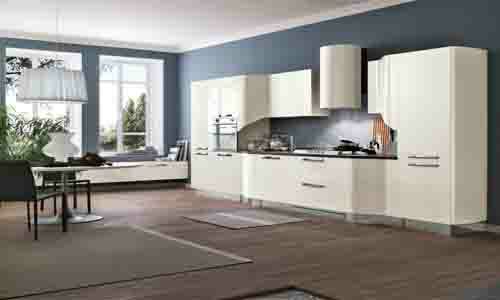 This is one of Europe’s best quality manufacture’s. 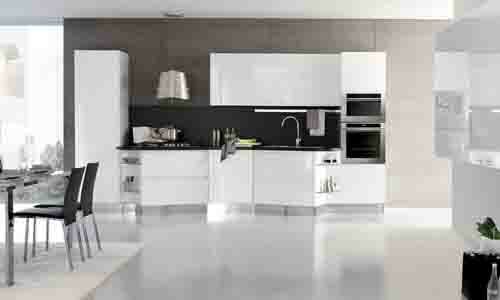 White, black and stainless steel appliances all fit with the modern kitchen style. 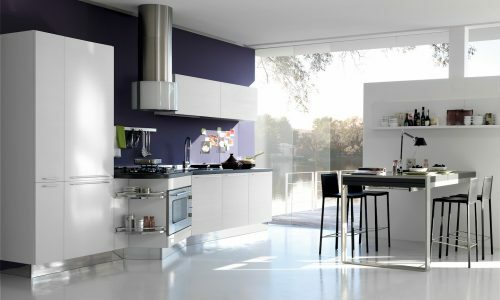 Some designers believe that black appliances appear sophisticated, while stainless steel adds a modern, high-tech look and white is the most traditional. 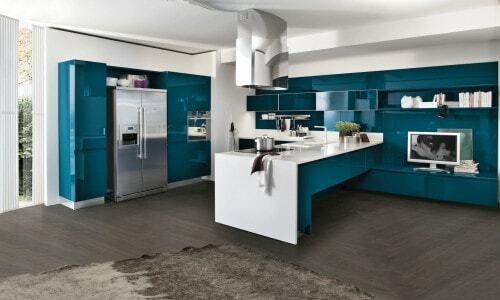 Contemporary cabinets are made of woods paler than cherry wood, a signature of the traditional kitchen.Light blues, clear reds and other bright colours regularly feature in modern kitchens. 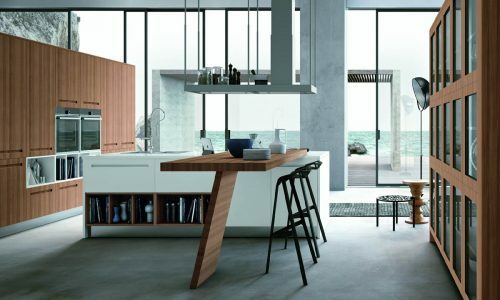 A Modern kitchen Design will set you apart from the rest of the crowd. 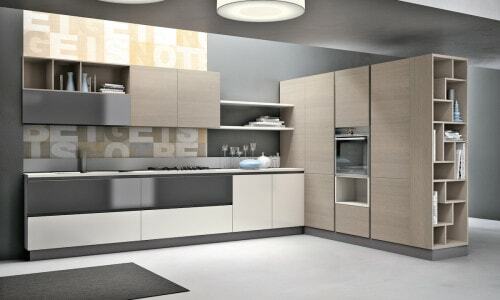 They are purposely designed to provide maximum convenience as well as a striking visual appeal.Some people also purchase glass refrigerators, which allow them to look at their food options without opening the fridge. 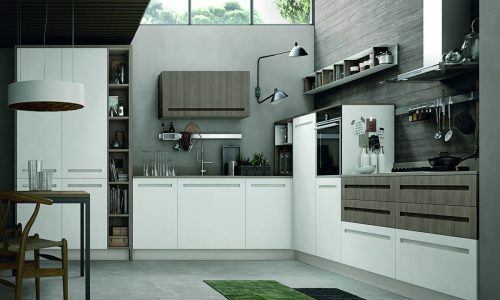 No-frills cabinetry and simplicity provide a tidy look. 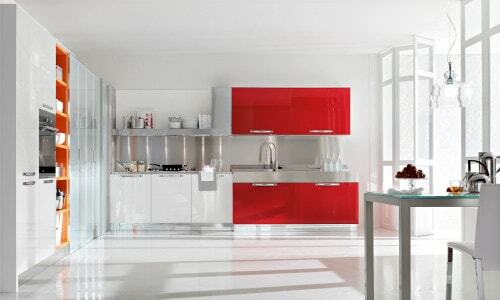 Your visitors will be impressed when they see your new kitchen. 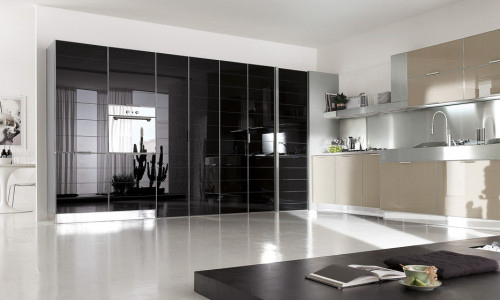 Contemporary cabinets have very little lacework. 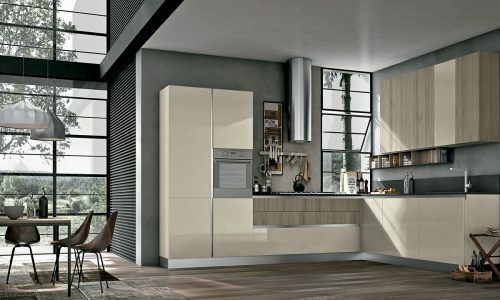 Which suits their tastes, while some will even use plain aluminium cabinets and have them painted white, giving their kitchen a slightly retro appearance. 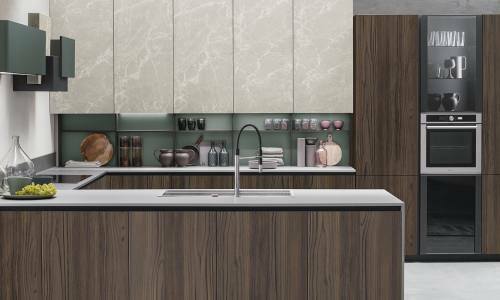 Add some green plants, hanging art and the occasional eclectic piece of furniture or lighting will often adorn most all modern kitchen designs.